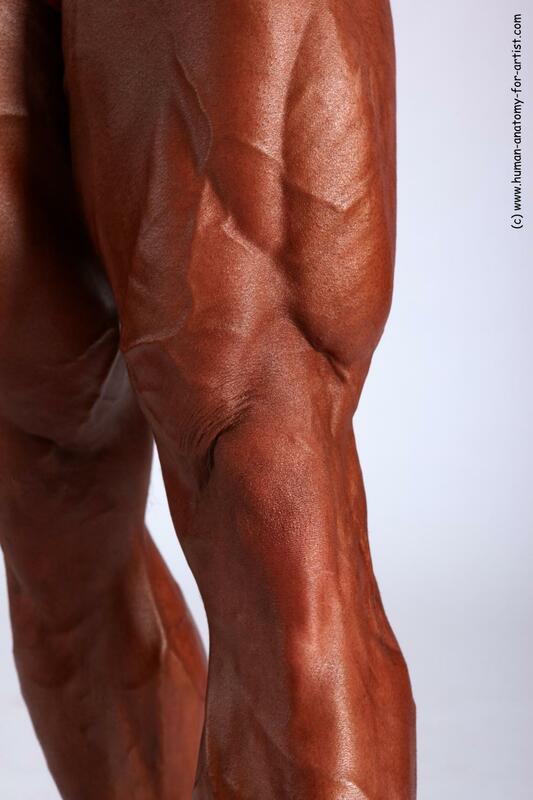 This photo reference of detailed of muscles is High resolution and is ready for artwork. Well defined muscles of knee. Male bodybuilder.